It is December again and the Christmas season is finally here with us again. As is always the case, people celebrate this special day in various ways. One thing is common though, a Christmas tree must always appear somewhere before we can be satisfied that we are indeed ready for Christmas. 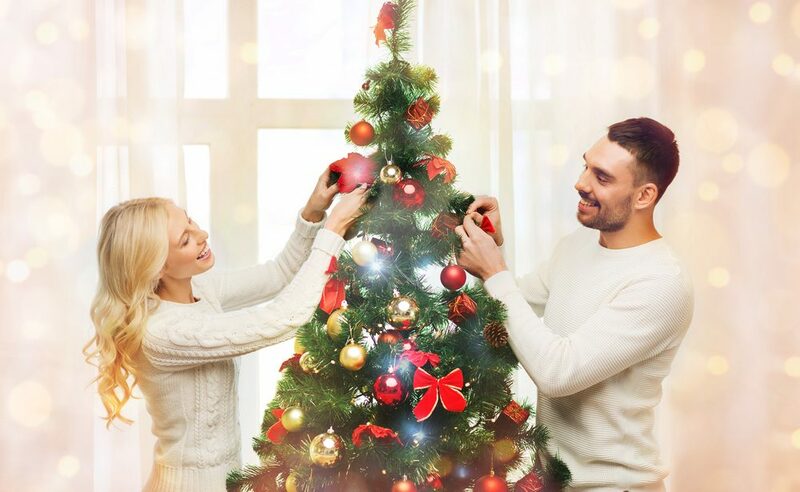 When it comes to Christmas trees, you can either get the natural trees or artificial trees. The problem comes in when it comes to choosing the best artificial Christmas tree. 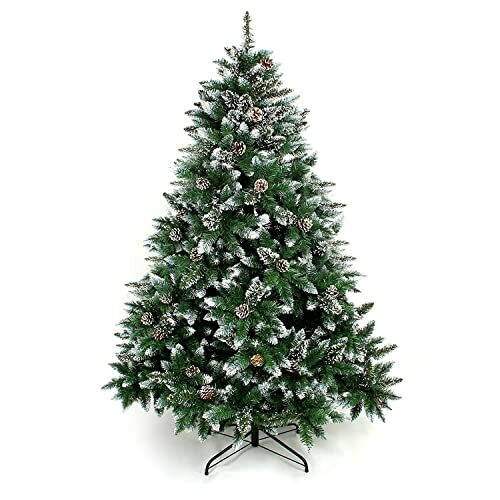 In this article, we have decided to make it easy for you to buy an artificial Christmas tree. No one wants to be budgeting for Christmas trees every year. It is costly in terms of time and money. The best way to sort out this situation for many years is buying a strong, durable and sturdy artificial Christmas tree. This will make sure that you can use one good quality Christmas tree for up to even 5 years. 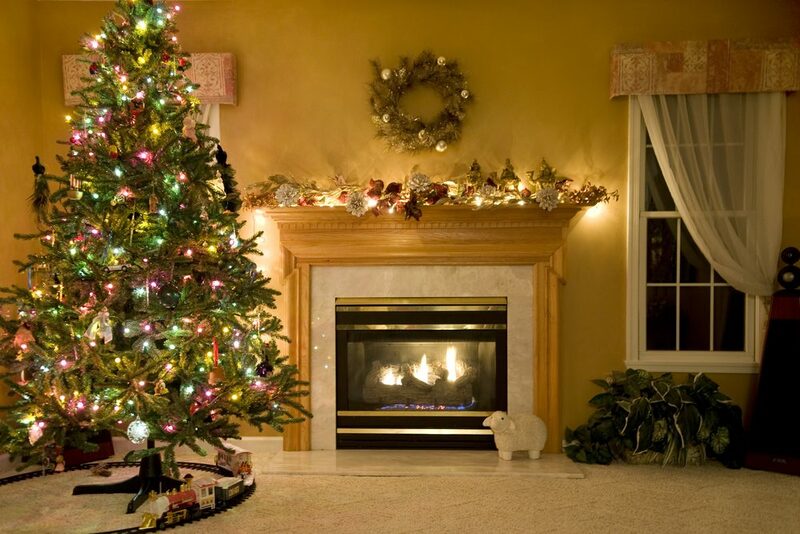 It is advisable to go for an artificial Christmas tree which has the best fire resistance. This will be helpful in the event that a fire starts where the tree is located as it will make sure the tree does not get burned down. You also don’t want a tree that will help in spreading the fire hence burning most of the items in your house. We all know about all the decorative monuments we always add to the Christmas trees to bring the Christmas mood to reality. 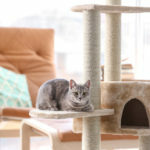 If you are planning to add many things, you need to get a tree with many tips that will provide you with more room to include all your attachments. For those not planning to add several attachments, a tree with fewer tips would do for you. Nobody would love to buy a Christmas tree that will require rocket science for you to set it up. You should also not spend the whole day trying to figure out how to set up or dismantle an artificial Christmas tree. As a result, it is always advisable to for one that is very easy to set up and can also be dismantled in just a matter of minutes. This is a hinged artificial Christmas tree that stands at 7.5 feet tall. Its green color makes it eye-catching and an addition that matches any kind of room this festive season. 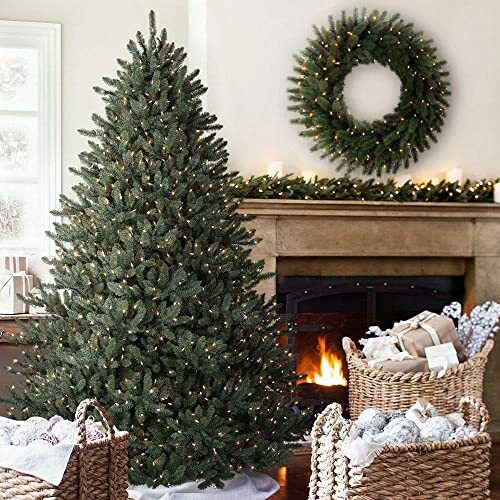 This tree’s branches are easy-to-fluff with its C-in-1346 branch tips making it create an impression similar to that of a real spruce tree. This product is easy to assemble and disassemble as it is separable into three hinged sections making its dismantling and subsequent storage very simple and fast. It has a base made of steel, therefore, ensuring its durability and stability. Apart from the base being sturdy, it is foldable for easy storage hence eliminating possibilities of breakage. To add some festive glamour to this tree, it comes with 550 pre-strung clear lights. It weighs 25.4 pounds which isn’t too much. Also, take note that the tree is only meant for indoor use. The tree is made of PVC and metallic materials which make it flame-retardant. This tree is one that can be used to bring the best out of a home at such a time of the year. This is another artificial Christmas tree that is 7.5 feet tall. It is capable of giving your house a nice look during this December holiday. The tree’s entire construction is metallic making it sturdy and long-lasting. The only place it differs with many other artificial Christmas trees is the fact that it is unlit. You also need to note that the tree is non-allergenic as well as fire resistant. All its branches are attached to its metallic center pole. It is easy to assemble considering that it comes with clear assembly instructions. Its 30-inch base diameter offers the much-needed stability for this tree. Additionally, it comes packed in an eco-friendly carton. 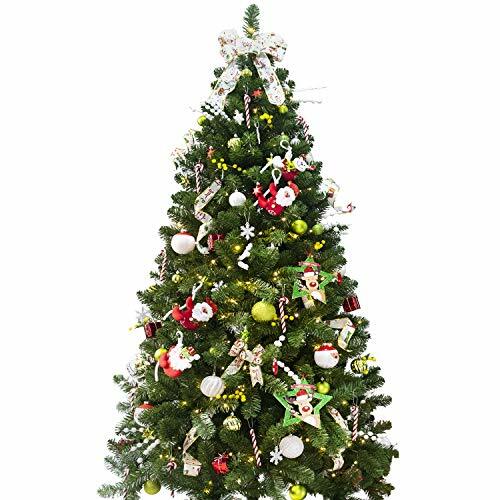 This artificial tree comes with a wide variety of decoration ornaments to give your house a whole new look this Christmas season. Instead of having to buy a wide variety of decorations, this tree has them all. It is themed in red and gold which is classic for any home. Apart from use at home, it can be used to decorate offices and other business settings. The tree has 155 pieces of ornaments which include flower picks, star treetop, beaded garland, snowflakes and leaf picks among others. Additionally, it comes with 2 sets of USB-powered lights with 180 LEDs. The copper wires used in the system are well-insulated to keep the temperature as low as possible making the tree safe even after long hours of use. 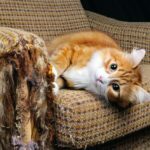 The package includes step by step assembly instructions accompanied with pictorials making the entire process simple and fast. The tree is 7-feet high with a width of 47 inches. Its metallic base is sturdy, therefore, providing the much-needed stability. 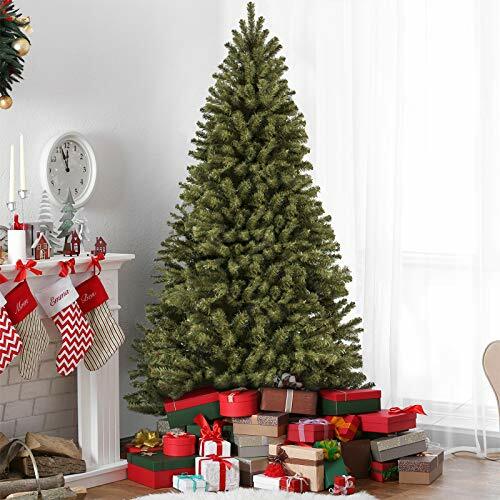 This is a 6-foot Christmas tree from Best Choice Products. It is hinged and can fit in any kind of room. Besides, it disassembles to three sections making it easy to assemble and even store when not in use. It has easy-to-fluff branches that are covered using 1000 tips, therefore, creating an appearance similar to that of a real pine tree. To offer optimum stability and ensure prevention of any damages, the tree comes with a sturdy metallic base to keep the tree standing. The tree is not pre-lit and is made of PVC needles that aren’t of any harm to humans. The product weighs 15 pounds and has dimensions of 44 by 72 inches in diameter and height respectively. Here is a blue 7.5-feet artificial Christmas tree that you can consider as well. The moss green, blue-green and light grey color of this tree makes it compliment so well with most living room environments. Its branches are sturdy making it a relatively long-lasting investment. It comes with pure PVC needles that are not only classic but also meant to bring the fullness. The tree itself is 60 inches wide and is made of 2960 branch tips. The package consists of a stand, cotton gloves, and some storage bags. Having been compressed to allow for efficient shipment, the tree’s branches require some time to come to shape. The flat PVC needles are papery, soft, flat and less expensive. The Goplus artificial Christmas tree is 6-feet tall and is made of a thick metallic trunk that is stable making it stand straight. This eye-catching tree fits in any room this Christmas season and adds more excitement and joy to your family. The tree’s blades are made from high-quality PVC making it look like a genuine tree. 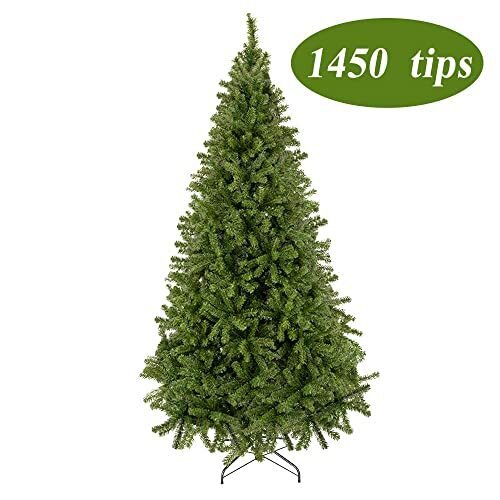 It is made up of 1000 branch tips that are more than sufficient for any Christmas tree. This tree is divided into three sections which make the entire process of its assembly easy and quick. The sections also make it easy to store as they require minimal storage spaces. Another good thing with this tree is its strong base that is made of iron. Unlike most Christmas trees whose bases are made of cheap and weak plastics, the iron used on Goplus provides stronger support. The stability emanating from this can make your tree last longer than expected. It is an unlit tree apart from its blades and branches. It is most suitable for those who don’t like decorations on Christmas trees as it has none. But you can add your own decorations to the levels that suit you and your entire family or friends. The tree comes with feet covers that are made of plastic to help protect your floor from getting unnecessary scratches from the iron base. It weighs 12 pounds with a diameter of 3.8 feet. Its green color is a great match for festivities like Christmas. Here is another eye-catching flocked snow Christmas tree from ABUSA that is 9-feet tall. It has a whopping 2497 branch tips with its pre-lit lights having been approved. The material from which the artificial tree has been made from is flame-proof. The wires supplying the lights are professionally done in a manner in which the wires are well-hidden. Nobody really wants to see these wires on the tree. Its branches are hinged to make setup process much easier. It has a metal stand to make it sturdy. The product weighs 71.9 pounds. 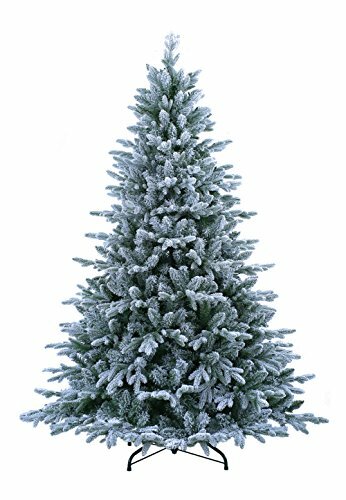 If you have been on the hunt for some of the best artificial Christmas trees this December, this one should not miss on your list of some of the best choices to check out. This is one of the artificial trees with over 1450 elaborated tips that show the tree as vivid as it is. What’s more, this tree is very sturdy because of the three metal screws at the base that will enhance its stability even better. When it comes to setting up this Christmas tree, the whole process is just a breeze. You also need to note that this Christmas tree is actually taller than 7.5 feet if the smaller tip is included. Are you looking forward to decorating your house this Christmas? How best could you do it apart from using such a special Artificial Christmas tree? 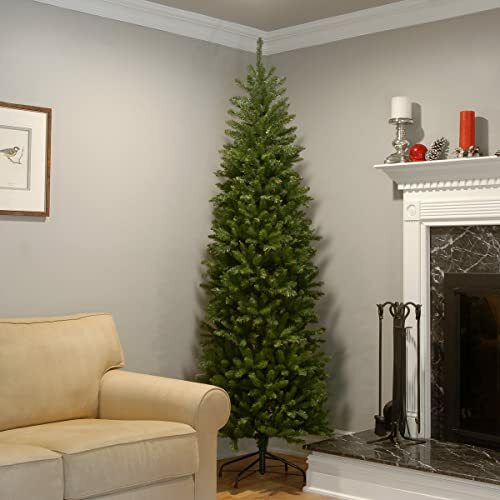 Towering high at 7.5 feet, this is the ideal Christmas tree for both your indoor and outdoor Christmas decorations. This tree is very easy to set up, dismantle and store after use. It has been made using high quality and durable PVC material that will make it stand the test of time. In the event of any fire, it is good to know that this tree is fire resistant. It is also very easy to store and boasts of one of the best anti-crash capacities. If you need a tree with many branches to provide enough room for decorative ornaments then this is the one to go for. This is one of the Christmas trees that boast of real pine cone decorations. This on its own makes the tree look real and this is what most of us love. Senjie tree is always available for both outdoor and indoor use. 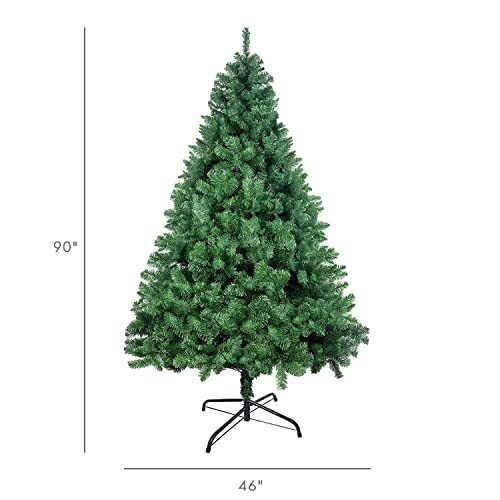 With such a durable stand, you can trust this Christmas tree to be as durable as you would want it to be. The leaves of this tree are fireproof and so you can be sure that you can be safe around fire. With over 1500 tips, you will have more than enough room for hanging your decorative designs. 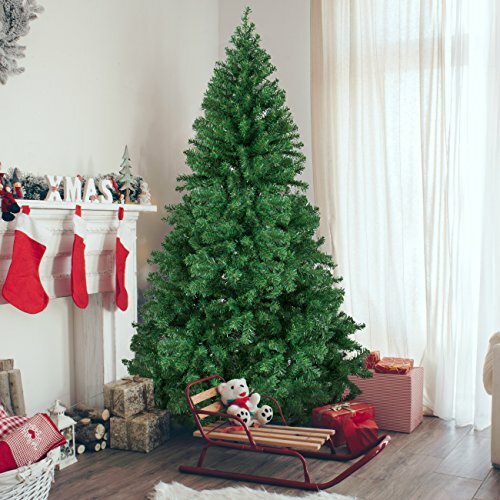 With a weight of only 25.7 pounds, you can be sure that this artificial tree is very light and easy to assemble and disassemble. Due to the fact that only flame retardant material is used to make this product, it will be safe for your children to play with as it has no plasticizers. When the Christmas season approaches, we should all be ready to welcome the season and treat it as it should be. Nobody would like to be left behind when it comes to matters to do with Christmas. Apart from the gifts from Santa Claus, the other thing that is known about Christmas is Christmas trees. 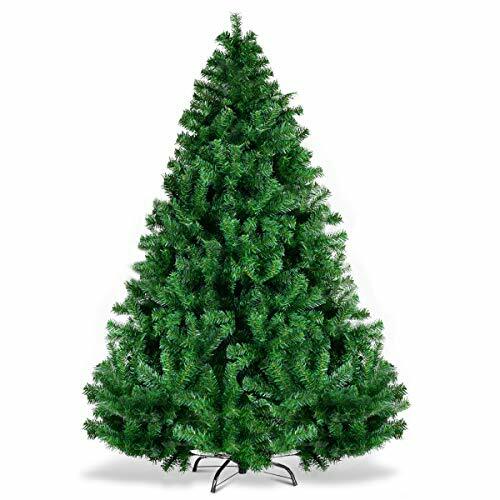 Simply get the best artificial Christmas tree and enjoy your festive season. Among the five products that we have reviewed, ABUSA Pre Lit 9 feet Artificial is the best among them all. It is boasts of the longest height among them all and is also very stable. It also had hinged branches that make setting it up one of the easiest things you could ever think of.